On July 15-17, 2016, SaskMusic produced its second Canadian Songwriter Challenge. 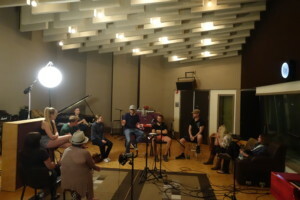 Nine participants took part in the three-day retreat that included group songwriting sessions, music and business workshops, as well as a publishing 101 presentation. 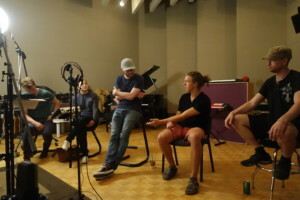 The event was held at The Sound Stage in Regina, Saskatchewan, followed by recording and listening sessions with engineer Jason Plumb at CBC Studio One. 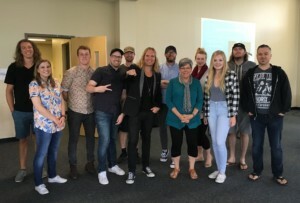 Mentor and BreakOut West event coordinator Roland Deschambault led the challenge and worked with each group by offering advice and feedback to help with the creative process. 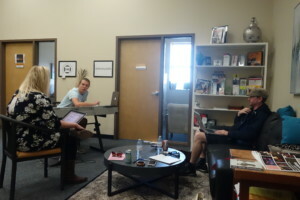 Business development session were help as well. 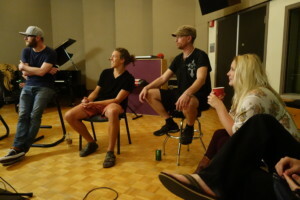 Topics discussed included business of songwriting, music publishing, intellectual property, and split sheets. 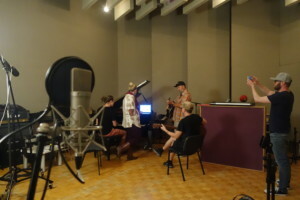 Each group worked with producer/engineer Jason Plumb at CBC Studio One. 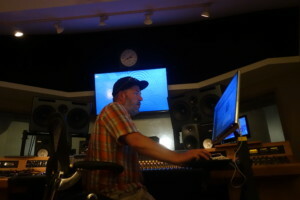 All demos were recorded live off the floor and quickly mixed by Jason. 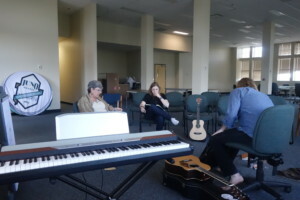 A listening session and closing statements by Roland Deschambault and SaskMusic completed the three-day Songwriting Challenge. The Canadian Council of Music Industry Associations (CCMIA) is a national council representing the provincial and territorial music industry associations (MIAs) in Canada.